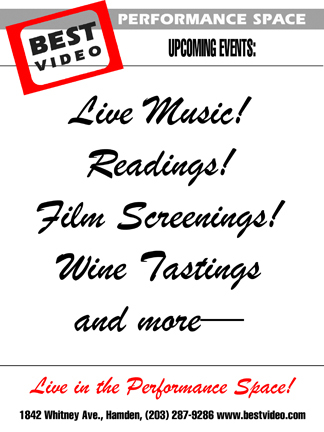 Sambeleza plays the Best Video Performance Space on Wednesday, Sept. 24. The music starts at 8 PM and the cover is $5. 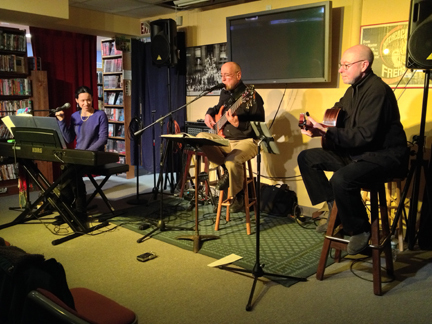 Sambeleza plays the Best Video Performance Space on Wednesday, Jan. 22. The music starts at 8 PM and the cover is $5. 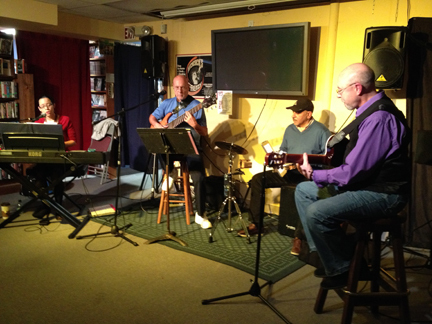 Sambeleza will perform in the Best Video Performance Space on Wednesday, Aug. 7. The music starts at 8 PM and the cover is $5. 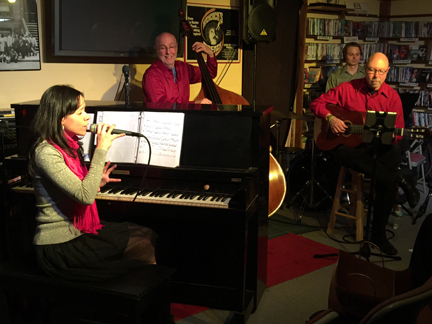 The Haven String Quartet joins Sambeleza, one of New Haven’s finest jazz and Brazilian music ensembles, for an evening of Brazilian Bossa Nova music at the Best Video Performance Space on Thursday, Apr. 4. 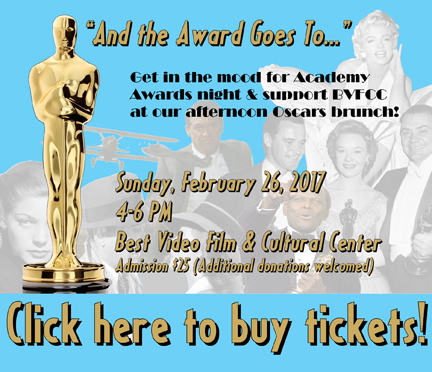 Admission is $5 and the music starts at 8 PM. 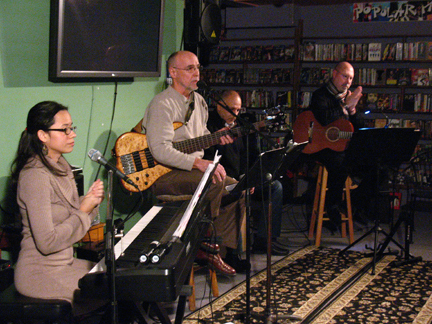 The string quartet arrangements (created by Sambeleza bassist Jeff Fuller) include several well-known songs by Tom Jobim (including “Desafinado,” “Girl From Ipanema,” “One Note Samba,” “Corcovado” and more) as well as works by composers Ivan Lins, Janet de Almeida and Haroldo Barbosa. As the permanent quartet-in-residence of Music Haven, the Haven String Quartet’s mission is to integrate music and creative endeavor into community life. 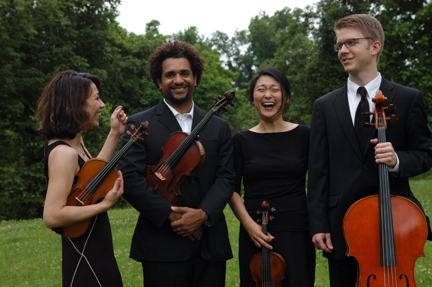 The quartet provides access to free music education and world-class chamber music performances to residents in New Haven’s most underserved neighborhoods. In conjunction with these activities, the Haven String Quartet actively performs in other communities, providing engaging performances in traditional concert halls and reaching new audiences in non-classical venues. Yaira Matyakubova and Tine Lee Hadari are the Quartet’s resident violinists. Colin Benn and Matt Beckmann, respectively, are resident violist and resident cellist for the Haven String Quartet. 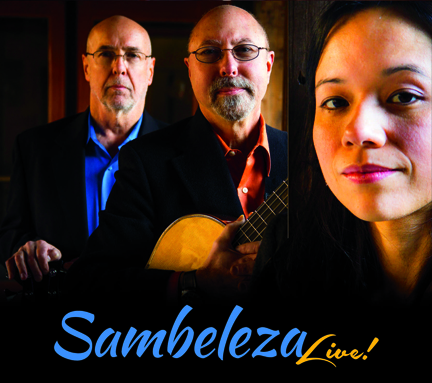 The musicians of Sambeleza are outstanding U. S. and Brazilian interpreters of the great songs of the bossa nova and samba traditions, as well as outstanding jazz artists in their own right. 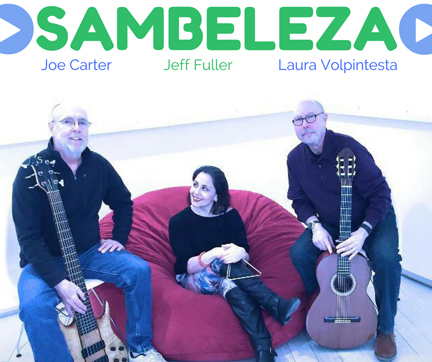 Sambeleza derives its name from two words: samba, the national dance of Brasil, and beleza, Portuguese for “beauty.” The Sambeleza lineup for this show is Isabella Mendes (piano, vocals), Jeff Fuller (bass, vocals) and Joe Carter (violão).